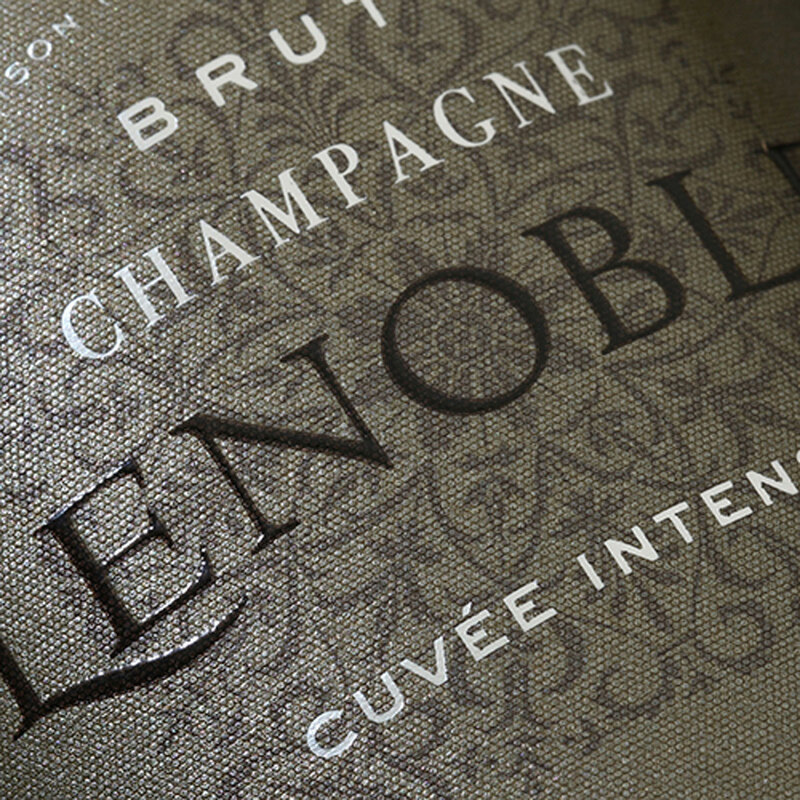 Gather friends and family for a luxury Champagne brunch! 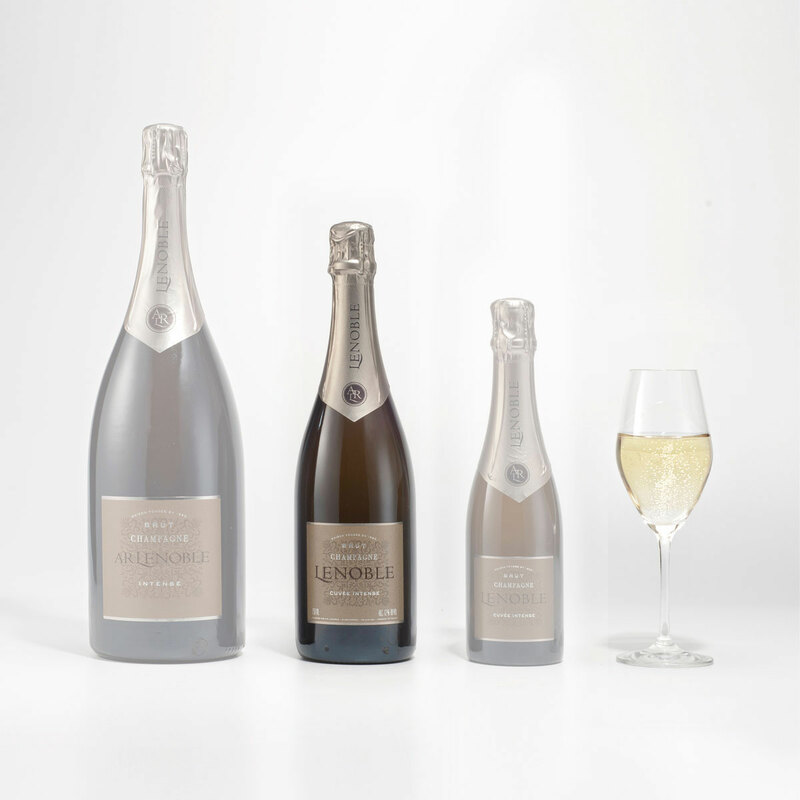 Fresh, lively, and aromatic, Champagne Lenoble Brut is a well-balanced and elegant French Champagne with hints of white fruit, citrus, blossoms, and mineral notes. 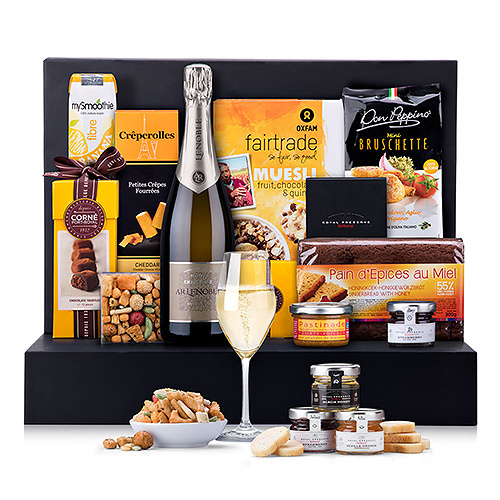 Raise a toast to a special birthday, New Year's morning, or anniversary with our wonderful collection of sweet and savory gourmet foods. Relax over delicious Oxfam Fair Trade gingerbread Maya cake with honey and fruit & chocolate Muesli. 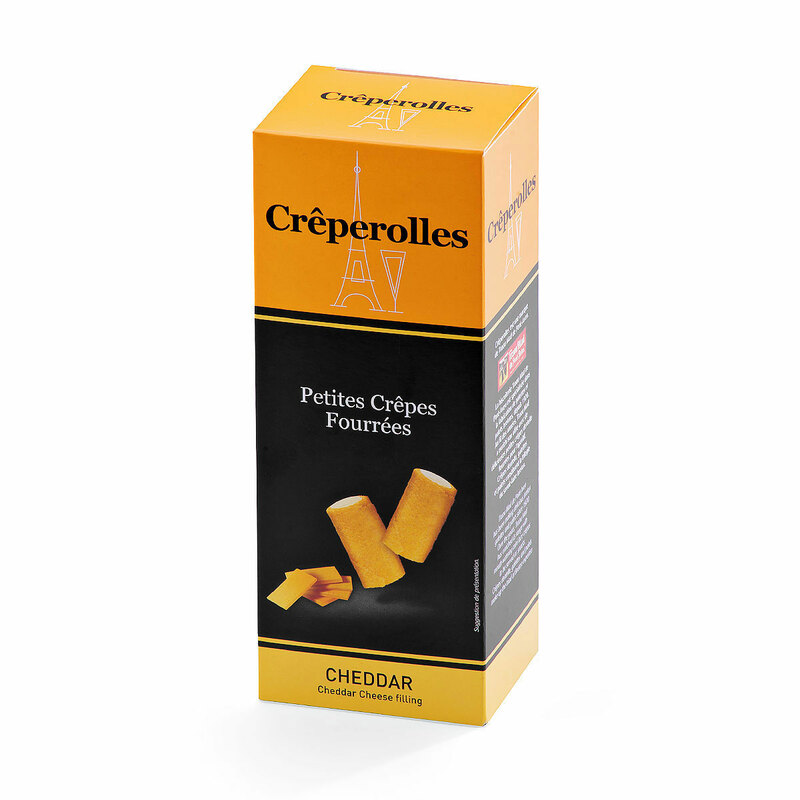 Enjoy savory Millcrepes Crèperolles Cheddar and Don Peppino Bruschette with Pastinade Dried Tomato spread. 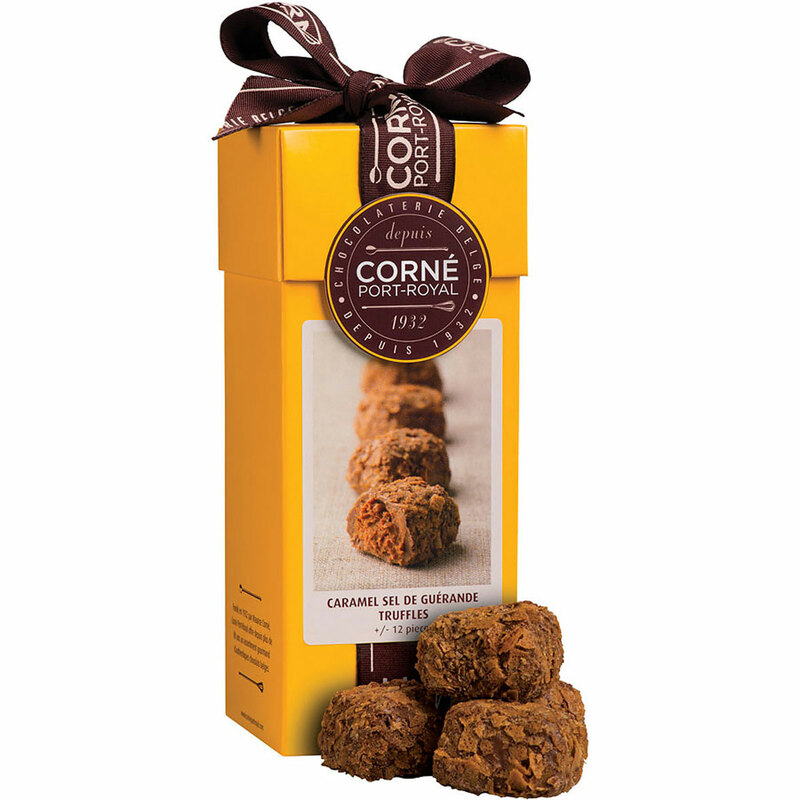 Corné Port-Royal Royal Truffles and Belgian chocolates are a welcome indulgence to enjoy with the cava. 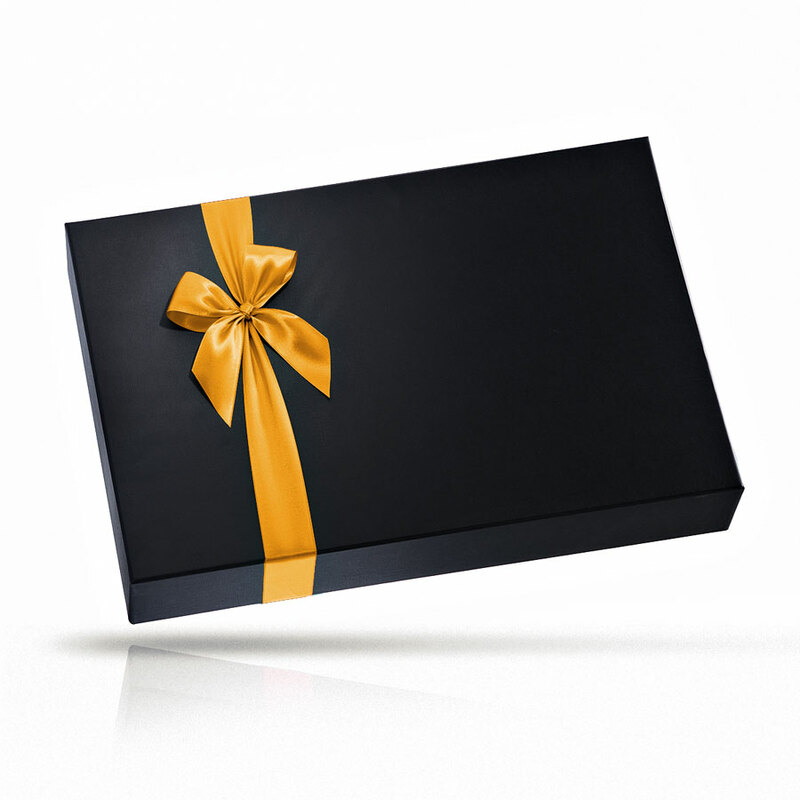 A collection of Royal Belberry jams, honey, and chocolate spread complete this elegant brunch gift hamper. 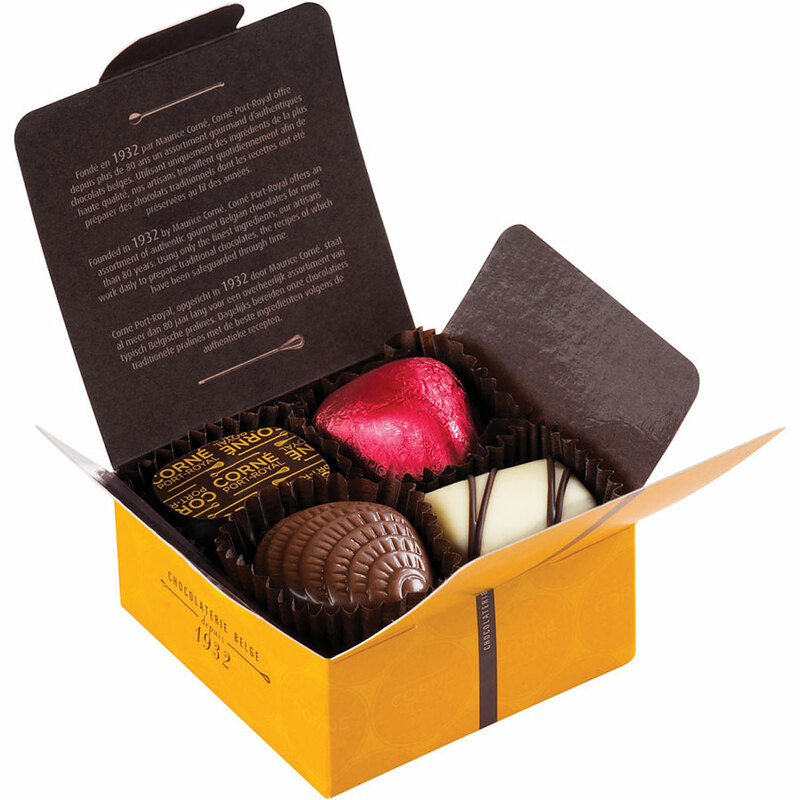 Send a gourmet brunch gift to celebrate the holidays, birthdays, weddings, an anniversary, or a retirement. Ingredients: Red pepper (36%), chickpeas, almonds (14,5%), olive oil, dried tomatoes (12%), water, thyme, lemon juice, salt, cayenne pepper. Allergy Advice: Contains or may contain traces of almonds. Within the limits of the stock available. 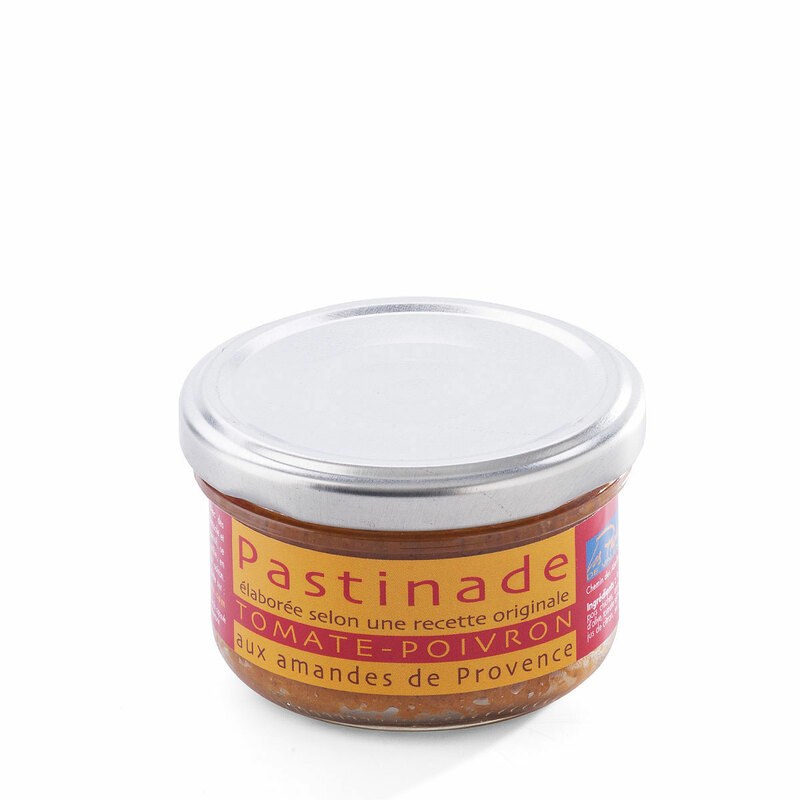 Alternatives: Pastinade Black Olives or Pastinade Salmon. Ingredients: Wheat flour, vegetable oil and fat (rapeseed, copra), maltodextrin, cheddar cheese powder 12% (Cheddar (milk), emulsifying salt: sodium phospohates), cream powder (milk), butterfat (milk), glucose syrup, barley malt extract, salt yeast extract, natural pepper aroma, emulsifier: lecithins (rapeseed), colours: paprika extract, carotenois, acidity regulator: citric acid. Allergy Advice: Contains of main contain traces of milk, wheat, barley, nuts, fish, eggs, soya, celery.